SUZY POWER is a mediator, family consultant and dispute resolution specialist. She works alongside a number of family lawyers offering support to their clients on an individual basis as well as to couples in relation to parenting issues. She has an active mediation practice regularly managing high conflict cases and is an experienced collaborative practitioner. She is an accredited mediator mediating in north and central London and has co-written Resolution’s Collaborative Practice Foundation course together with a number of one day courses focusing on family dispute resolution. Suzy co-presents the eight day Resolution Mediation Foundation course and has written and presented advanced mediation and dispute resolution courses on the effects of conflict, separation and divorce on children, negotiation skills, domestic abuse, cohabitation as well as a variety of other courses and workshops. She has written and presented courses to train mediator supervisors and consultants and continues to work as a professional practice consultant for individual mediators as well as a number of mediation peer groups. During the last few years she has also presented mediation and collaborative courses in Dublin and Belfast as well as co-presenting Resolution's first interdisciplinary collaborative foundation course in Hong Kong. Suzy's academic and professional background is in applied social science where she specialised in psychology, couple and family dynamics and child development. She has worked in a variety of statutory and therapeutic settings with individuals and families as well as lecturing in child development. 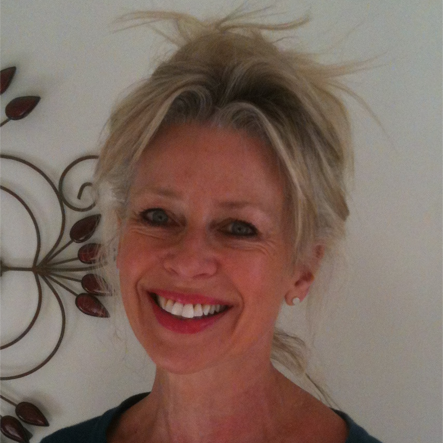 Suzy also developed a keen interest in teaching adults from culturally diverse backgrounds and has over twenty years experience in running individual tutorials, extended learning programmes and seminar groups.